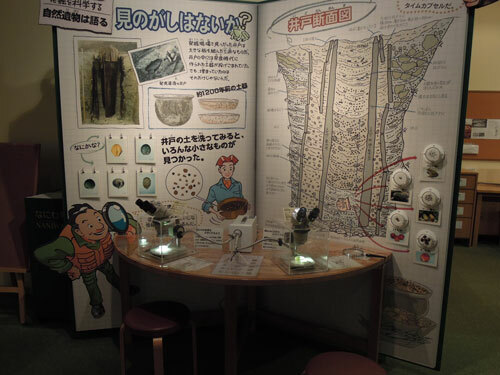 MOLA Senior Consultant Sophie Jackson was recently invited by Osaka City Cultural Properties Association (OCCPA) to travel to Japan to give two presentations on how archaeological work happens in London and how we approach public engagement. 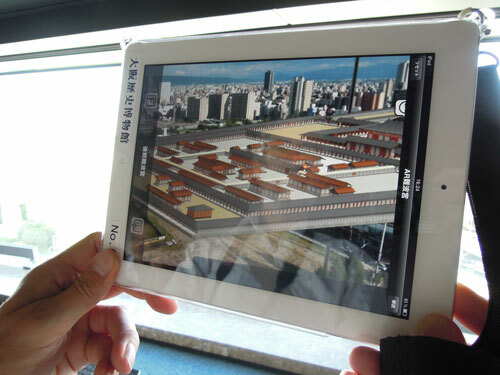 Sophie’s visit included meetings with the Chief Archaeologists for Japan (past and current) and discussion of how to avoid loss of information due to the commercialisation of archaeology – something that Japan is facing. 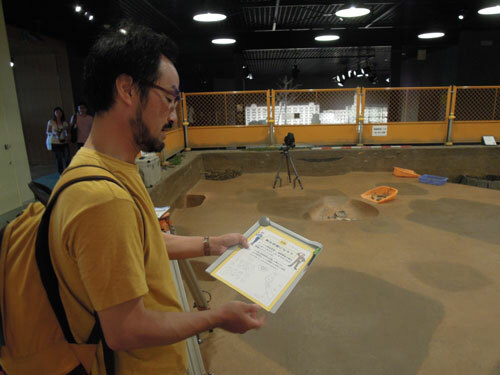 Japanese archaeology is still based around local organisations which have local knowledge and responsibility for carrying out work. Japan also has a very different definition of what an archaeologist is, compared to the UK. The site teams (who excavate and record) are often employed by construction companies. The 'archaeologists' are the supervisors and researchers who work for the local organisations. Sophie says, “There are, not surprisingly, big differences between Japanese archaeology and the UK - but a lot of similarities in terms of excavation techniques and the approach to post-excavation.” OCCPA and MOLA are very keen to maintain a link and we will be looking for potential projects and exchanges, particularly around public engagement and site supervision.